A top-ranking executive for Microsoft’s Xbox has announced they have pulled back on another key requirement for its upcoming video game console, the Xbox One. In a report from IGN, corporate vice president for Xbox Marc Whitten has said the Kinect motion sensor bar will no longer be required to be connected in order for the Xbox One to work. The announcement comes two months after Microsoft backtracked on game and online policies for its upcoming console. These orignal policies include regular online verification checks required to play video games while offline, as well as restrictions on what players can do with their games after purchasing them. 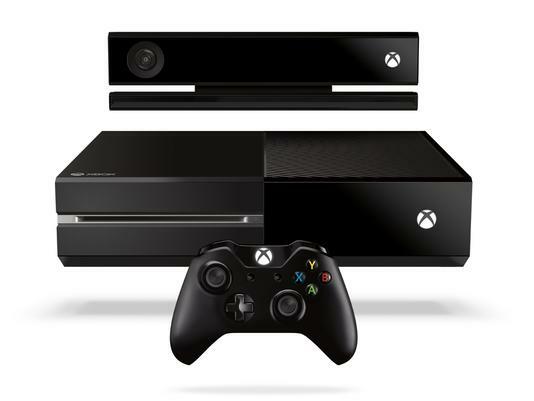 When Xbox One was unveiled, Microsoft explained the console will offer deeper integration with Kinect. This would, for instance, allow users to turn on the Xbox One with vocal commands. 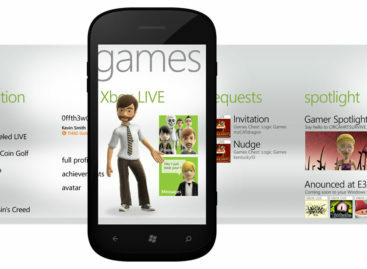 However, consumers were worried that Kinect’s “always on” functionality would intrude their privacy. You see, if the Kinect would be turned on all the time, it won’t be long before hackers would be able to “peek” through what the Kinect’s camera captures. The Xbox One is expected to drop this holiday for $499, at the same time with Sony’s PlayStation 4, which will cost $399.